Everyone knows that a stellar dressing can take your salad from boring to totally crave-able. 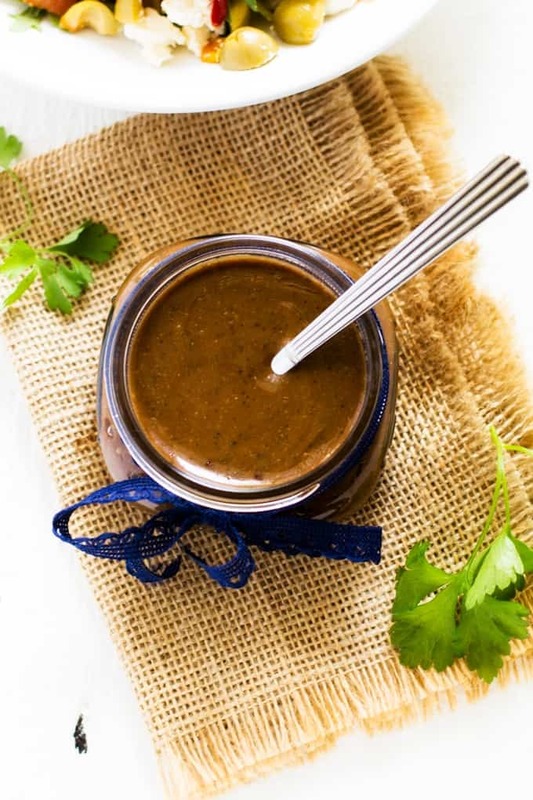 Store-bought is a great shortcut when time is tight, but when you have a few minutes to spare, whip up a homemade dressing like this Balsamic Vinaigrette Dressing Recipe. You will love the rich, garlicky goodness! Homemade tastes better, plus it is the best way to skip the sugar and chemicals that can be found in many commercial brands. Note: This post was originally published in September 2017; it was updated in December 2018. As I said in my last post, sometimes it feels odd to be talking about food with so much going on in the world. For me, like many in Florida, the last week has been surreal. It seems cliche to say that the waiting was the hardest part, but it was. I grew up and went to college in Florida and have friends scattered across the state. Every hurricane update would bring so much stress, regardless of where the anticipated path was. For days I’ve vacillated from being stressed about our safety (we live at the beach right now), to worried about the safety of friends further south. I cooked more that I would cook over the holidays when I was hosting every gathering. I told myself that I was doing it so we would be prepared if we lost power. And, of course, there was some truth to that. But I also realized that it was one of the most productive ways that I could channel my stress. My boys felt like I was spoiling them, but in truth, I was just trying to stay sane. And to not let them know how worried I was. Mommy does much better when she stays busy. I know many of you out there were not so fortunate. I’m thinking of my Florida friends as well as those in Houston during this time of recovery. Now, let’s talk about this salad dressing! You guys know that I am a big believer that a great dressing makes a salad. I don’t always meal prep, but I do most always remember to make salad dressing on Sundays. It almost assures that I will eat a salad every day. What is the proper ratio of olive oil to balsamic vinegar? 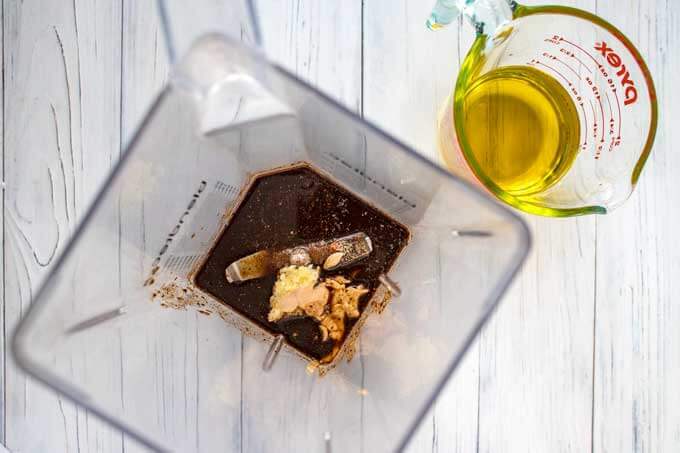 The proper ratio of olive oil to balsamic vinegar in vinaigrette recipes is 3 parts olive oil to one part vinegar. This is a guide and can be adjusted according to taste or dietary goals. 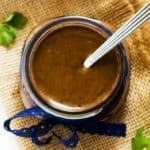 How do I make creamy Balsamic Vinaigrette? To make a creamier dressing, add in either 1/4 cup mayonnaise, tahini, or plain Greek yogurt in place of 1/4 cup of the extra virgin olive oil. How do I cut back on the oil in salad dressing? I’ve used the traditional 1:3 ratio of vinegar to oil here, but feel free to use less oil if you want. If you are trying to cut back on oil, try using chia gel for all or part of the oil. To do this mix 1/2 tablespoon chia seeds with 1/4 cup water and stir. Let sit for about 5 minutes, until it forms a gel. First, you will gather your ingredients. You will need balsamic vinegar, olive oil, garlic, Dijon mustard, salt, pepper, and cayenne pepper. I recommend using the best quality of balsamic vinegar that you can afford. It will make a difference in the taste. Add the balsamic vinegar, garlic, Dijon mustard, salt, pepper and cayenne pepper to the blender. Process until smooth. Add the olive oil. It is best to add in a steady stream with the blender running. That is it! It is really that simple. 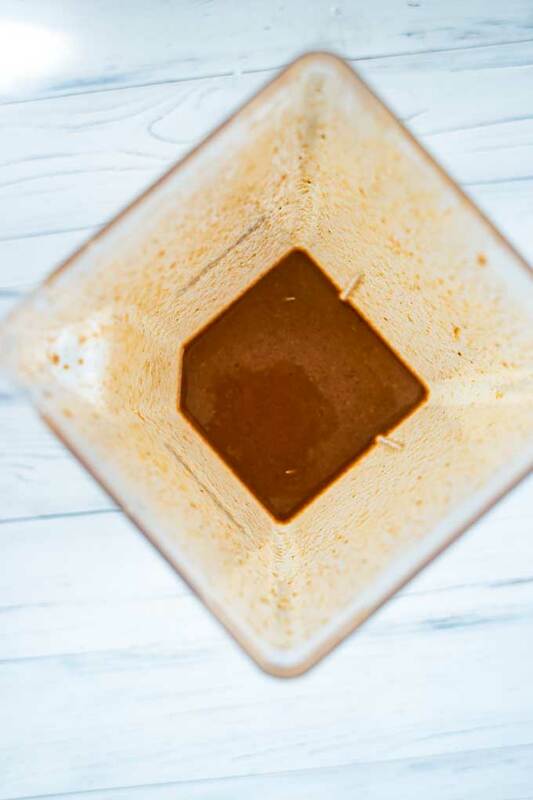 This Balsamic Vinaigrette Dressing Recipe is the perfect way to make your salads shine. Packed with flavor, bottled dressings just can't compete. Combine ingredients in a blender and process until smooth. Store in a mason jar in the refrigerator for up to two weeks. Add in 1 chopped shallot or 2 tablespoons chopped red onion. Add 1 tablespoon fresh rosemary. For a kick of heat add in 1 minced chipotle chili pepper plus 1 tablespoon adobo sauce. Use as the dressing for a pasta salad. Drizzle a tablespoon or so over fresh steamed vegetables. Use the best quality olive oil and balsamic vinegar the that you can afford and take care that you are actually using extra virgin olive oil. Extra virgin olive oil is defined as containing no more than .8 percent acidity. In an analysis of popular brands of “extra virgin, researchers found that many of them did not actually meet the standards. Inferior oils can have inferior taste, so for the best possible dressing seek out and extra virgin olive oil that is truly extra virgin. You can read more about the challenges in the olive oil industry in this article from the New Yorker. While you can make this dressing with a whisk and a bowl, for best results use a blender. It is the easiest way to get a silky emulsion. That sounds so good. I am going to make this for my dinner salad tonite. This is a great dressing. I love the added heat you put in this one. Om nom nom. 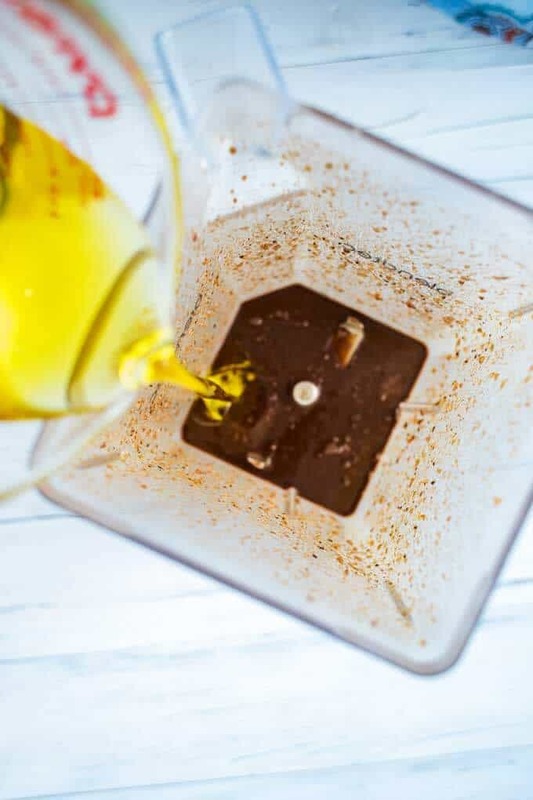 My husband makes oil and vinegar dressing almost everyday and he needs to mix it up a little so I will get him this recipe so we have variety. I can’t wait to make this recipe. I am glad you and your family are safe. We had a rough night, but we still have power and just had some branches and leaves scattered. I love balsamic dressing. I’ll have to try your recipe! I’m glad your safe from the hurricane. My heart goes out to the people affected as well. I think this recipe is worth a try. I love having salad around and I could live on it too, because I love veggies. I LOVE making my own dressings. This one looks delicious! Thank God, you are safe! There are so many people affected by the hurricane and it’s heartbreaking to watch the news! This recipe sounds great, I love the flavors and it’s perfect for any salad! You are a smart person! 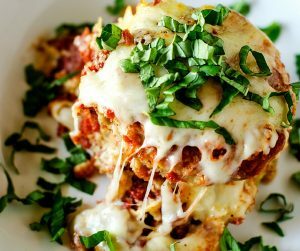 If you have to live off of canned food, at least have a topping to make it more palatable! Thanks for sharing this, and I am glad the worst is over for all my Floridian friends! So good to know that you’re okay. I would totally prepare a lot of food for the family as well, if I were in your situation. I would love to keep this recipe! This is my favorite dressing ever and I love this recipe! Will have to try it out! I’ve been eating more salads lately and love the idea of using vinaigrette instead of heavy dressings. I like that you have dijon in this recipe. I’m sure it gives it a little extra zing! This dressing sounds really good. I have always been a fan of vinegarettes. 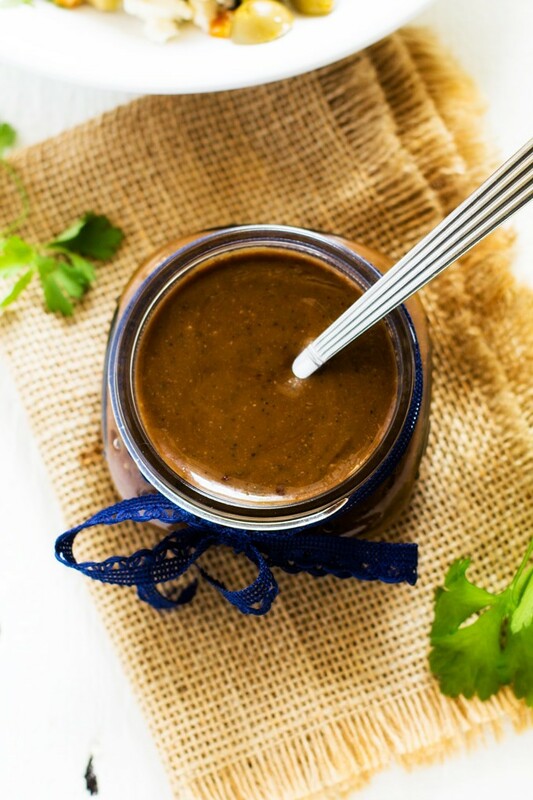 I love balsamic vinaigarette dressing! I use it as a marinare and on salads. I didn’t knwo it was so easy to make! Oh we could use this in so many of our recipes. Yum! I’m curious about that cayenne pepper! YUM! What a simple and delicious dressing, I totally want to make this. Now I have a new flavor dressing for my salad! Thanks for this recipe. I like balsamic vinaigrettes. A new one to add to my recipes. This is fantastic because its one of my fav dressings! I’m going to give it a try next time. This sounds so good! 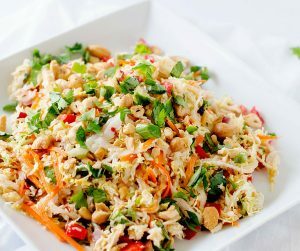 We have been eating a lot of salads lately, and this would be a great way to give it a great new twist. 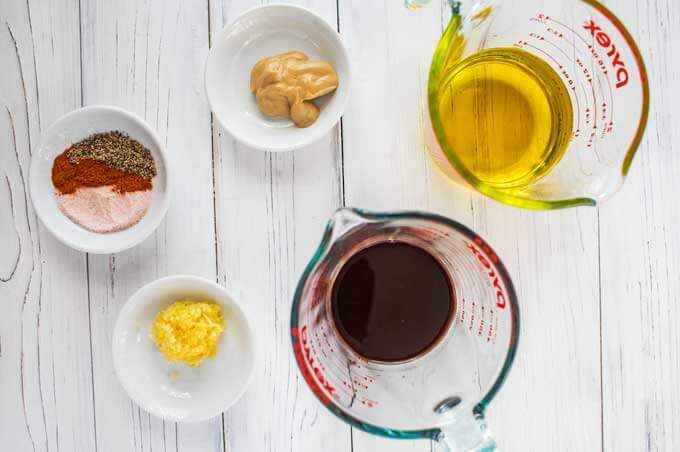 I love homemade dressing, and this sounds perfect! I don’t make a ton of dressings from scratch. But this makes it all sound so simple. I may ditch the bottled dressings from here on out. 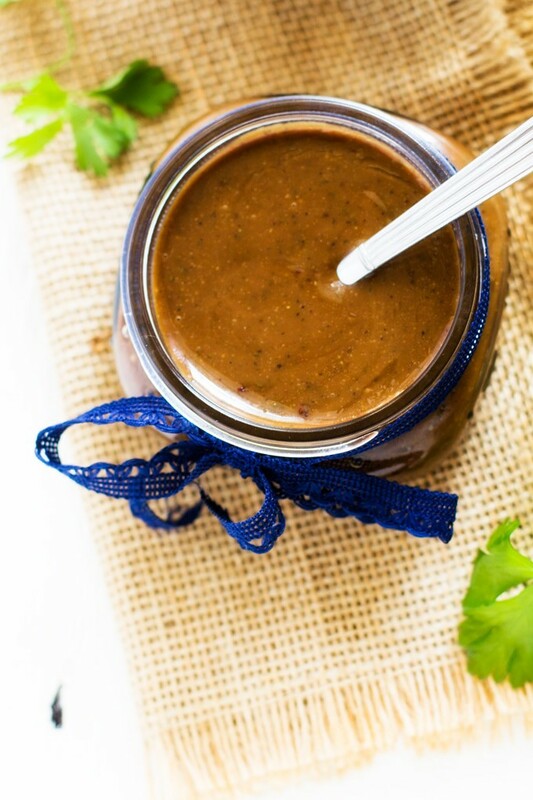 I love Balsamic Vinaigrette dressing! I would love to try making this sometime. Thanks for sharing. The dressing looks great. I will definitely try your recipe because I love balsamic vinaigrette. So glad to hear you were ok in the storm! ooh I love Balsamic Vinaigrette Dressing! I have never tried making my own, this doesn’t sound to intimidating even for time starved me, I might just have to give this a go. I have some cute mason jars all empty that I needed something to do with! The only way we can counter the effects of natural calamities is to always be prepared for any emergency. I am happy you and your family is safe. I am one with you in praying for the victims of the hurricane in FL and TX. Love your dressing recipe. I am happy you and your family is okay and that preparedness was a priority. I can’t wait to give this a try! Looks delish!